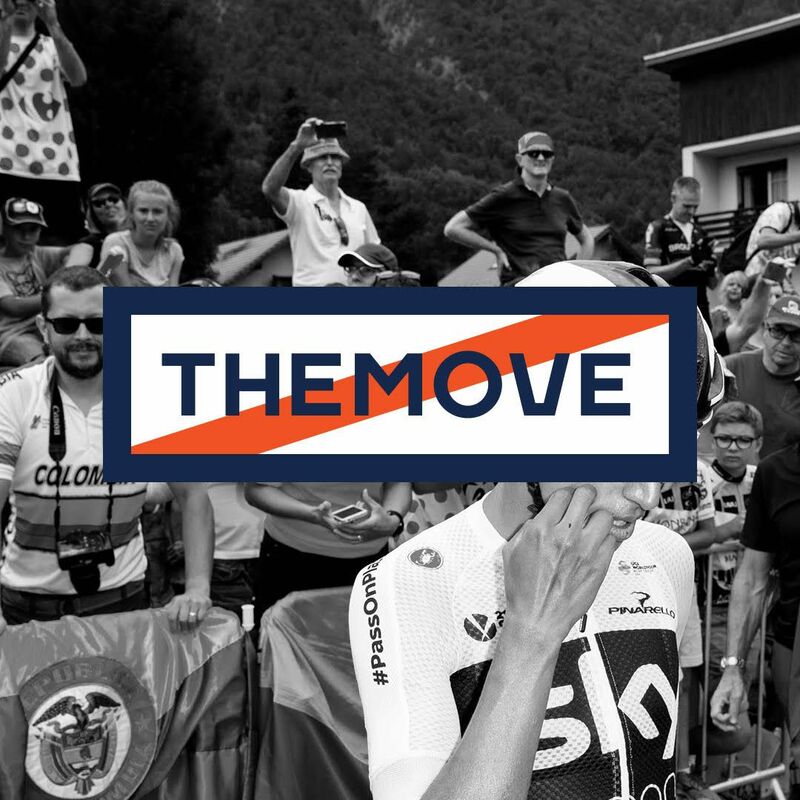 THEMOVE Podcast of the 2018 Tour de France presented by PATRÓN is back for an exciting Stage 19. Perhaps our most dynamic episode of the 2018 Tour de France. Lance and George speak in depth with Johan Bruyneel and Bob Roll and get down to the nitty-gritty of today's stage. Primoz Roglic fought his way into third place today with a gutsy effort and Geraint Thomas picked up six bonus seconds to extend his lead in the yellow jersey going into tomorrows individual time trial. With two days left of the 2018 TDF, THEMOVE production crew are still firing on all cylinders as we prepare to take the live show on the road and into the living room of Jason Bousliman of Albuquerque NM our MOVININ contest winner! Congratulations Jason! We will see you soon! Thanks to Patrón our title sponsor for today's coverage and also to PowerDot and High Brew Coffee for keeping us in the race to becoming the world's number one live sports podcast!